It has been announced today that Salesforce have bought startup Coolan. Coolan build tools to "track and analyze infrastructure reliability". 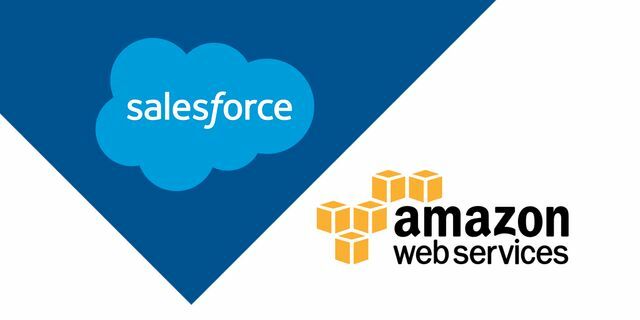 I must confess that it seems like a slightly odd acquisition considering Salesforce recently announced they were to outsource its operations to Amazon Web Services, which was supposed to take care of managing infrastructure. I'm not really sure why Salesforce have done this. What are your thoughts? Salesforce sips the Open Compute Project Coolan, picks up startup making software for server optimisation Salesforce has purchased San Francisco-based startup Coolan, which sells software to help scale up and optimise data centre infrastructure.